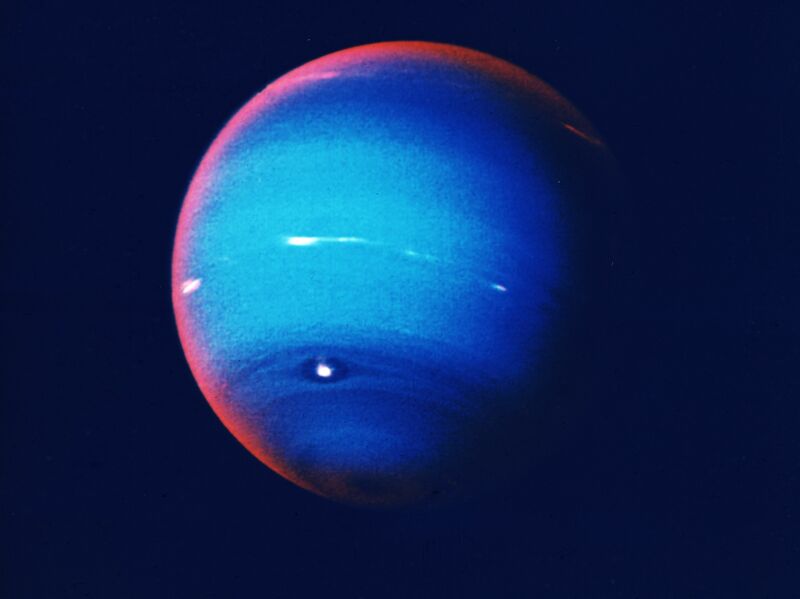 November 24, Neptune ends its current five month long retrograde. The retrograde has included these energetics personally and on all greater human scales. This list is from Alex Myles. He then offers potential energetics as Neptune establishes itself in direct motion. Let me add that if you have any planet at 13-15 degrees in your chart, Neptune retrograde has been effecting you. As it goes direct and established direct motion, you should experience forward momentum and clarity pertinent to the particular planet that has been being transited, how that planet is part of your psyche and Path, as well as how – with new found clarity and resolve – transformation is completely possible. May humanity awaken to its self-made delusions about the world, one another, and its self-made unrealities. May the US recognize its necessary participation in the solution to world problems as well as its own. Have fun with newfound wisdom and perspective!